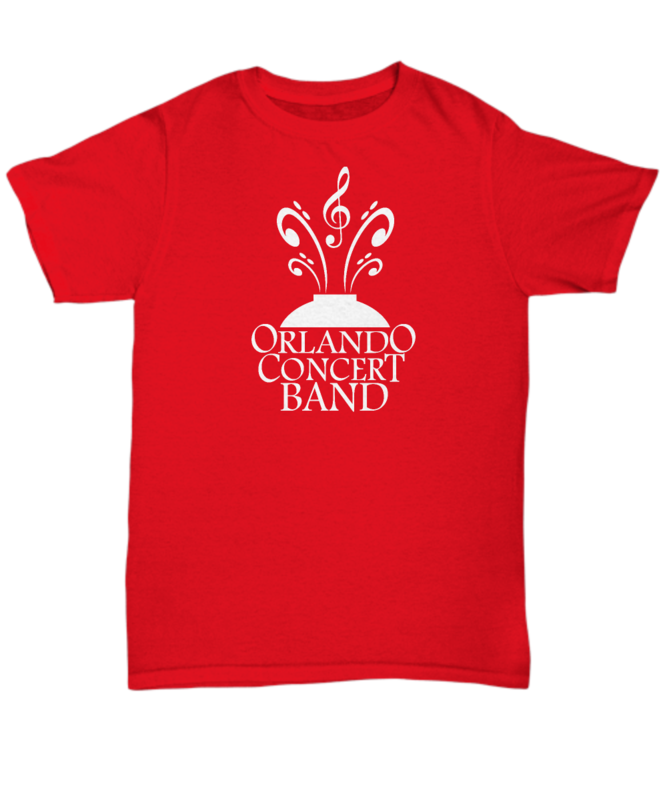 Support your Favorite Concert Band with these great OCB Tees and Tanks! Choose from 7 styles: Unisex T-shirt, Women’s cut T-shirt, Youth T-shirt, Premium T-shirt (heavier wt), Long-sleeve T-shirt, Unisex Tank Top and Women’s cut Tank Top. 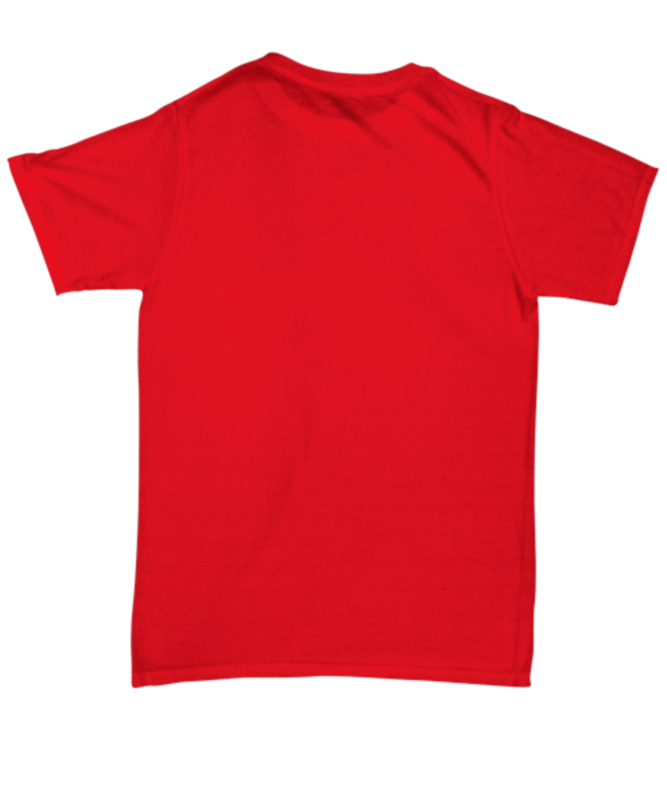 Available in 7 Colors and in all Sizes.